Chicken soup, owing to its efficacy as a remedy for colds, flu, stomach problems, etc. 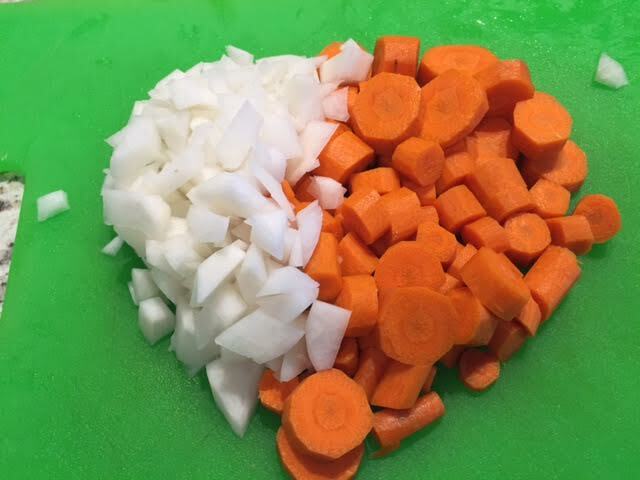 I try to teach my patients with infertility problems this recipe because in Traditional Chinese Medicine we need our kidney energy to be powerful in order to control reproduction along with growth and development. The Kidney energy has the function of nourishing the bones and manufacturing blood. What it means that drinking bone broth would help to nourish the kidneys. 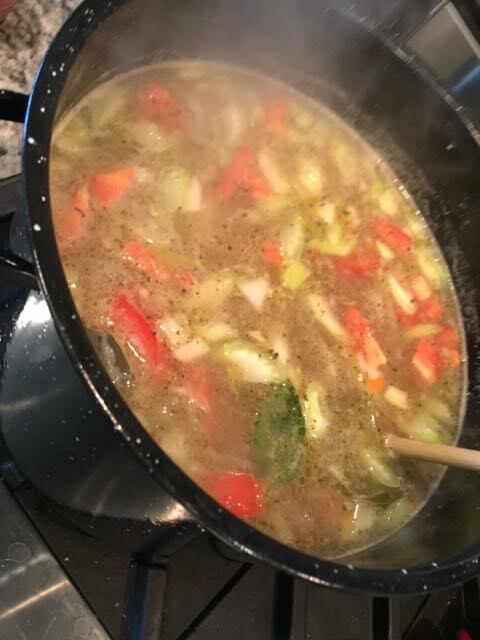 And we know that Bone Broth does fights infections because it provides a rich source of minerals and amino acids that in the end will build stronger and healthier cells. 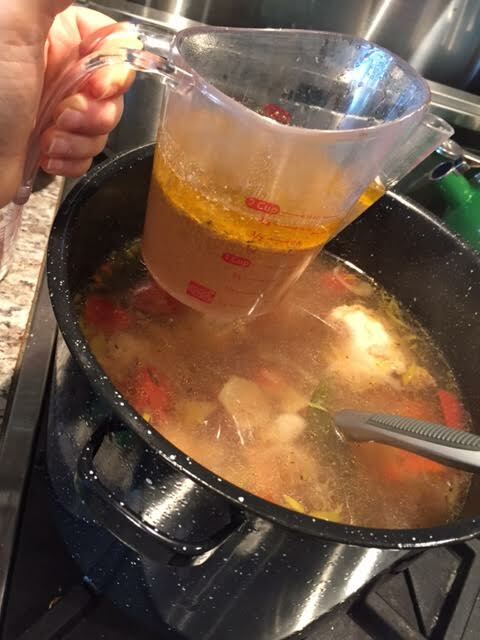 The specific amino acids in bone broth, glycine and proline, are needed to build muscle, repair tissue and lessen inflammation. 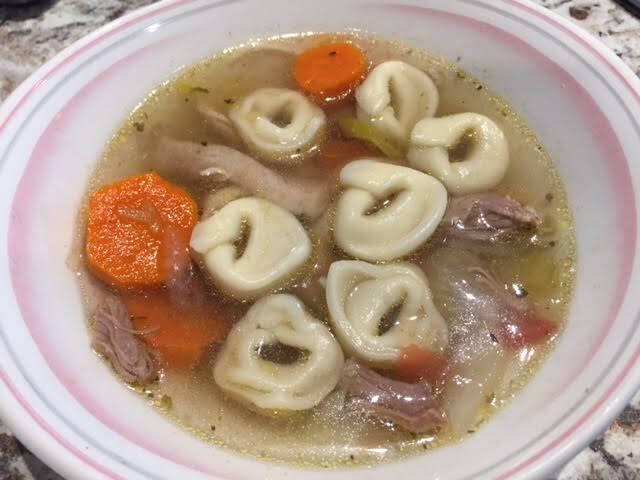 I remember when I was a kid and I had a stomach flu the only food my parents would give me was ” Canja de galinha” it is a typical Brazilian recipe using chicken broth soup from scratch adding rice instead of pasta. Why is good for digestion? – “because the gelatin in bone broth is soothing to the digestive track and actually helps repair the mucousal lining. 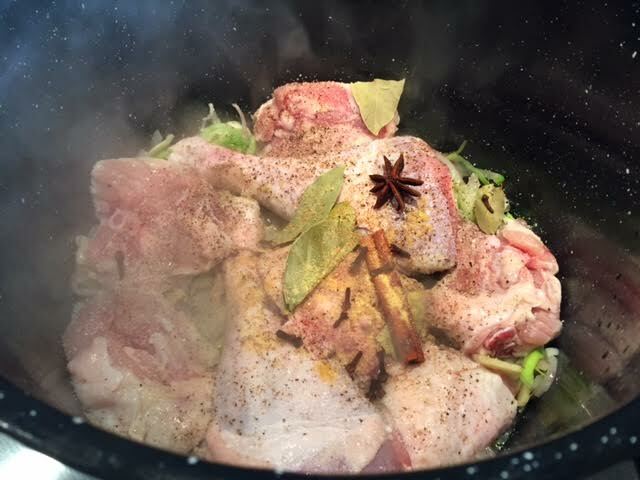 It also helps break down the protein and fat from foods, making them easier to digest” (source: http://www.lovieacupuncture.com/blog/2014/6/9/bone-broth-for-healing) So what means in TCM , Jewish Tradition and Brazilian culture we share the same idea that Bone soup is good for you! 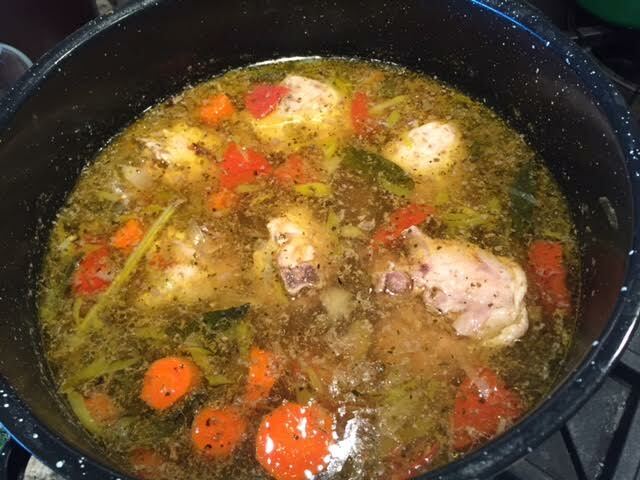 I have another recipe of Chicken broth in this blog ( http://www.priscillakerr.com/tcm-chicken-broth-from-scratch-without-the-chinese-herbs/) but I did it in the oven and has different ingredients and I had to use 2 kg of chicken to prepare it. That version takes 3-4 hours to be ready, this one takes 1 hour and 30 min and use less meat as well. 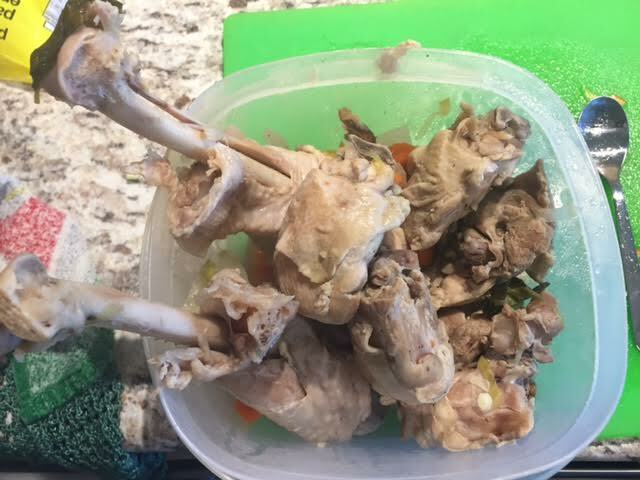 My Brazilian friend who recently immigrated to Winnipeg called Moises saw my Chicken Bones soup photo on my facebook account and insisted I shared that recipe step by step with him. So here we go Moises! 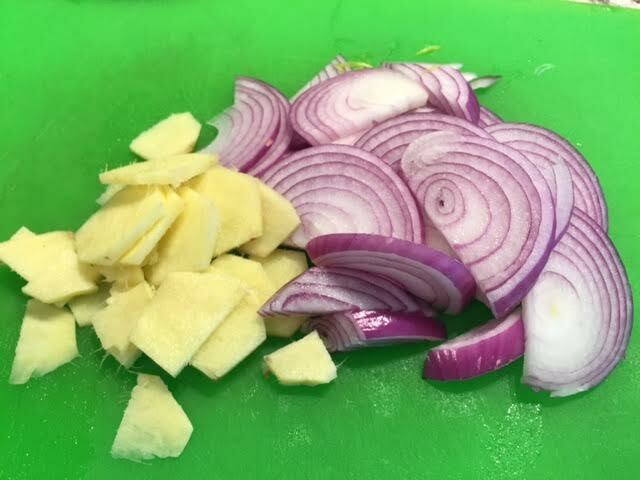 In a big pan that fit at least 6 liters add the oil and turn on medium heat, add the onions and wait to get golden than add the ginger and remove the leek from water and stir fry all together. 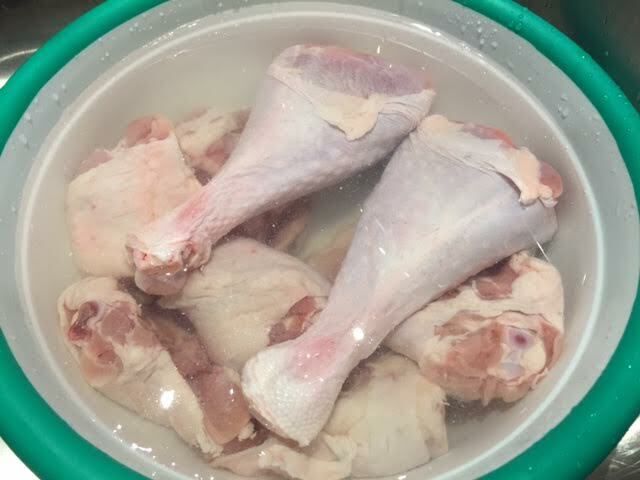 Next step is to wash the chicken and turkey in running water and transfer to a container and add one squeezed lime on it, wait 5 minutes than remove the water, dry the meat in paper towel and season it with salt and pepper and add in the pan with the skin side down. Wait to the skin the get golden, it will take about 5-6 min than you add the other ingredients and the 5 liters of water. Once it boils, change to low heat, cover it and cook for one hour and half. In another pan add 3 liters of water and wait to boil and add the tortellini. It will take between 15-20 min depending of the type you bought. 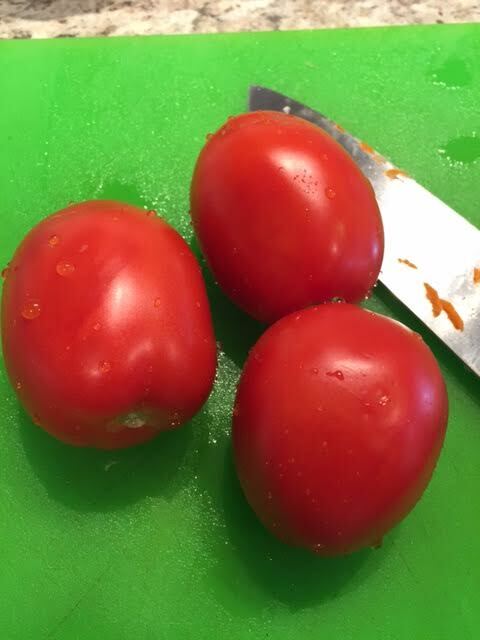 If you made it fresh, it is less than 10 min. 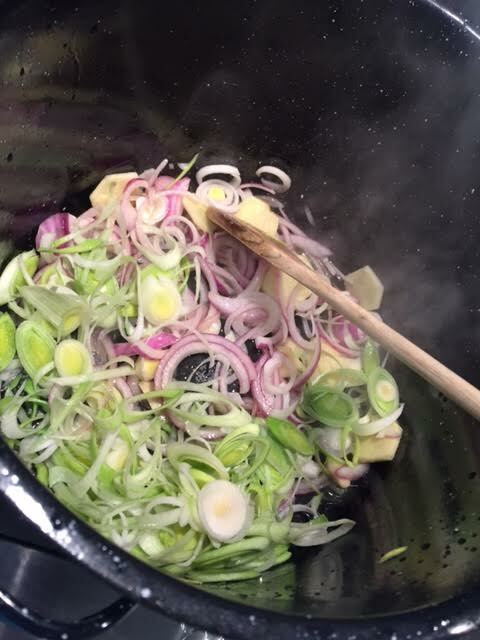 Once the soup is ready, use a Oil separator cup ( I have an OXO 4-Cup Fat Separator) and remove with a spoon some of the fat swimming on top before you serve to your guests. Too much oil on the soup will not taste good. If you don’t have an oil separator cup than you should leave the pan in the fridge for 8 hours until all that fat get solid and you can scoop out. 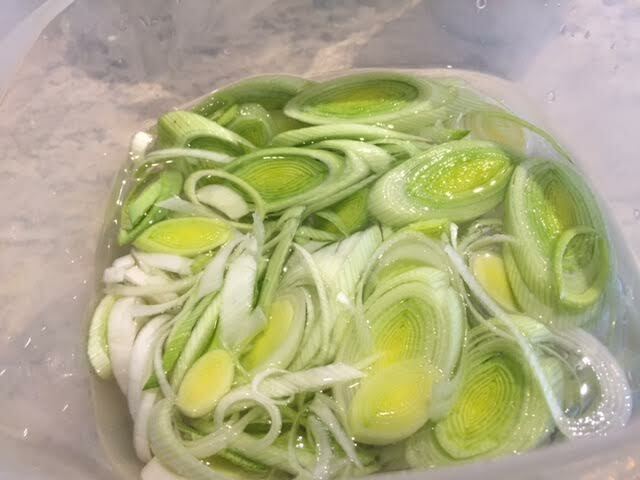 I never dispose that fat, I like to strain them and put in a glass container and keep in the fridge when I need to stir fry veggies/ onions or do more soups, it gives extra flavor to use Chicken/turkey fat to cook. I keep in the fridge for 3 weeks. 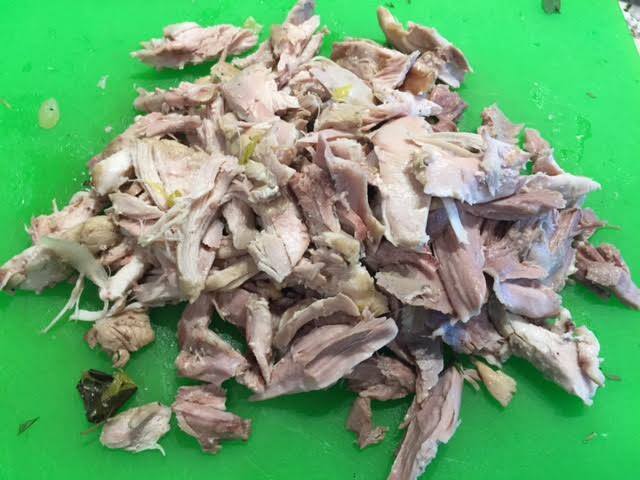 I like to take time to remove all the skin and bones from the chicken and turkey before I serve the soup. 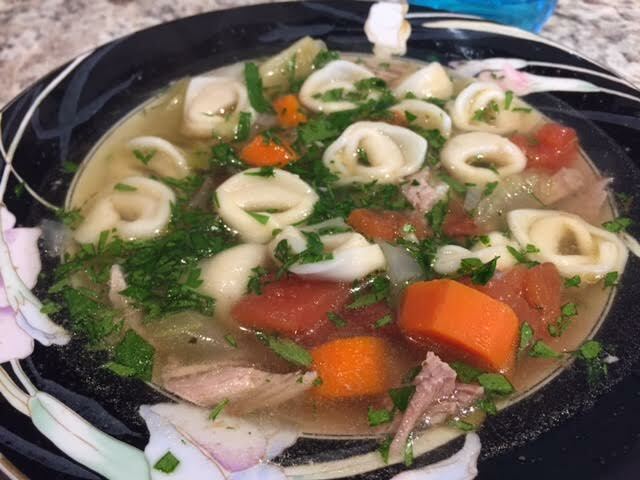 Add the tortellini and I’m sure your family and friends will love it. 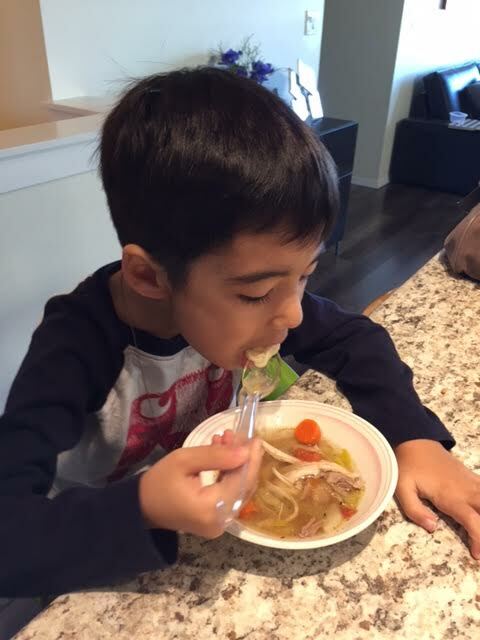 It ‘s my 5 year old son favorite soup.